Our Movember Team Needs You! It’s Movember and this year Gravitate Design has a team ready to grow their moustaches to raise awareness and funds for men’s health issues, specifically prostate and testicular cancer. Help The Movember Mo’s Grow! 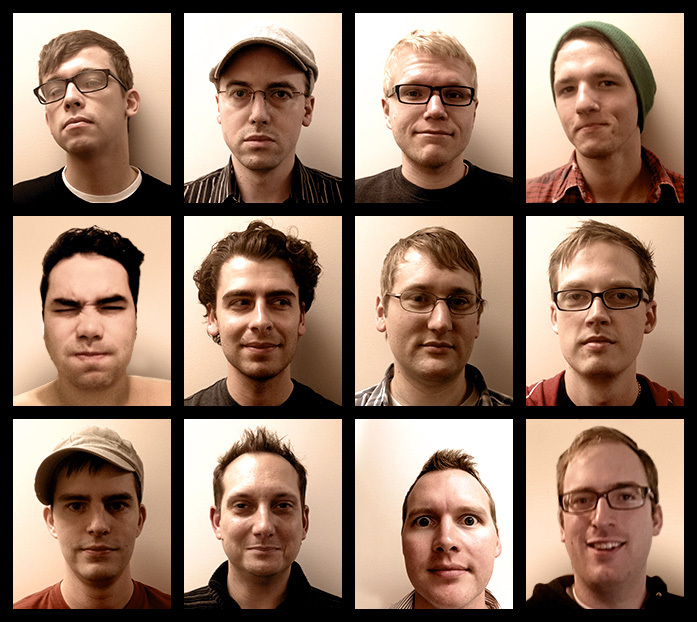 Here’s a sampling of the team on Day 1, November 1st, clean-shaven and ready to grow! Ladies and gentlemen, please help us raise funds for the mo-growing efforts and visit our team page to donate to your favorite team member. Check back often for Movember updates!